The book is about Elloren Gardner, the granddaughter of the last prophesied Black Witch, Carnissa Gardner, who drove back the enemy forces and saved the Gardnerian people during the Realm War. But while she is the absolute spitting image of her famous grandmother, Elloren is utterly devoid of power in a society that prizes magical ability above all else. Evil looms and the pressure to live up to her heritage builds. Everything Elloren thought she knew will be challenged and torn away. Her best hope of survival may be among the most unlikely band of misfits … if only she can find the courage to trust those she’s been taught to fear. Laurie Forest lives deep in the backwoods of Vermont, where she sits in front of a wood stove drinking strong tea and dreaming up tales full of dryads, dragons and wands. 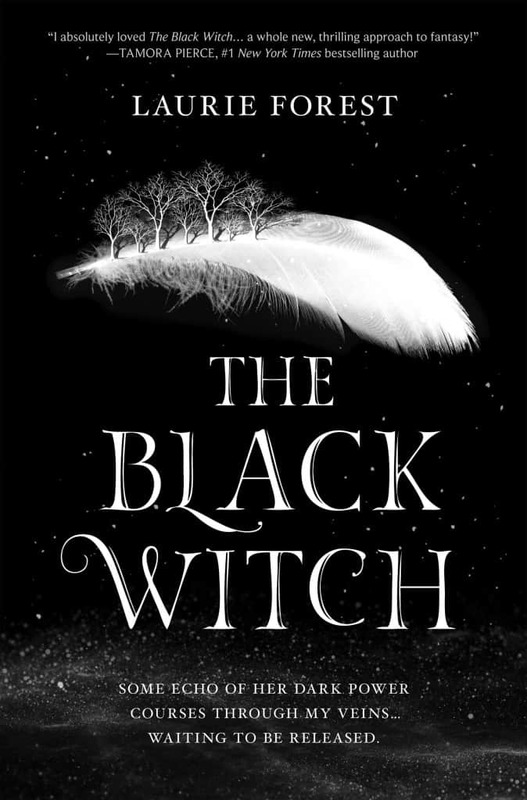 “The Black Witch” is her first novel. This event is free and open to the public. Phoenix Books Rutland is located at 2 Center Street in Rutland. For more information, call 802-448-3350 or visit phoenixbooks.biz.